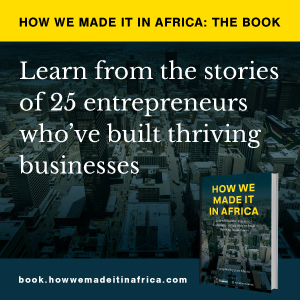 Dave Mark shares lessons learnt from running a business in Kenya. Kenya-based Mookh Africa makes it easy for people to buy and sell online. Tech can be the key to solving lower-income market challenges. While payments startups are easy to start, the market is driven by network effects, and therefore tends to move toward oligopolies. Peer-to-peer e-commerce has huge potential to easier facilitate trade in the African continent. Transfers in Somalia are predominantly available in US dollars, which isn’t healthy for the country’s economy.